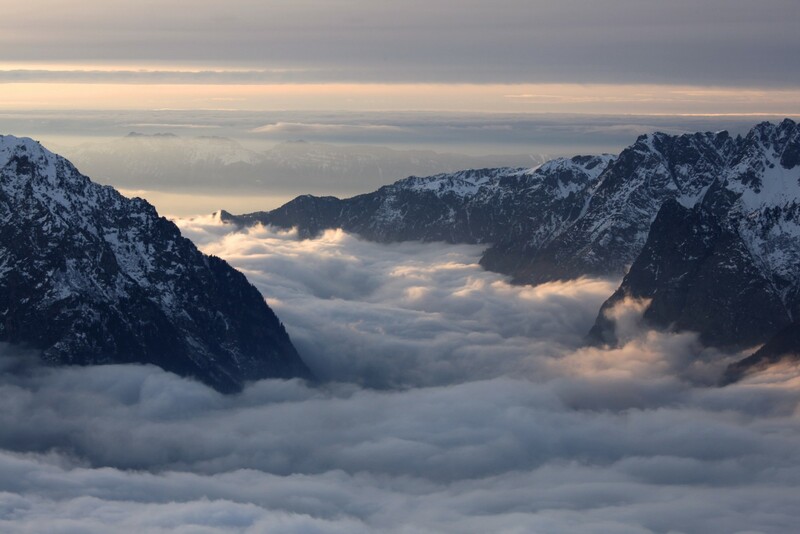 Alpe d’Huez is in many ways the perfect ski resort; it’s high altitude at 1,869 metres (although the highest point is over 3,000 metres – and you can ski at that point even in the summer). 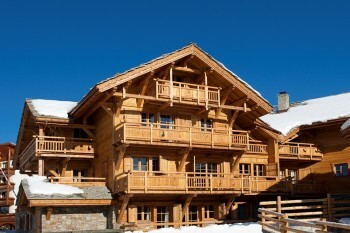 It’s glacial, and offers skiing to suit all abilities. 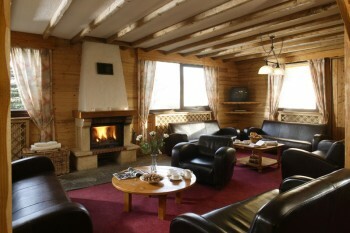 Snowboarders are also well catered for, with some great snowparks. The transfer from the airport is pretty short and there’s plenty to do for the non-skier, including snowshoeing, helicopter sightseeing rides, ice skating and ice driving. 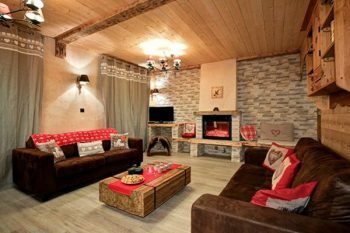 A plus for families is the ‘Famille Plus’ award from the French Tourism Organisation, meaning that Alpe d’Huez is particularly suitable for family ski holidays. 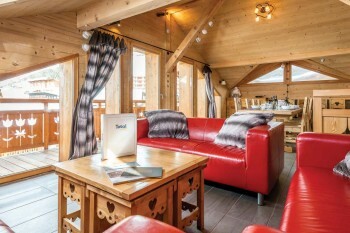 Thanks to the purpose-built nature of the resort, we feature a wide range of catered ski chalets that are ski-in, ski-out, many with either a hot tub or sauna. 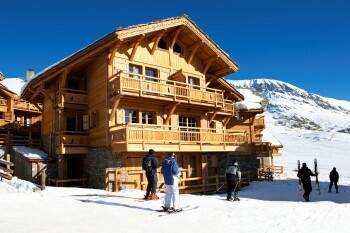 Alpe d’Huez is located in the Southern French Alps, an hour and a half from Grenoble airport. 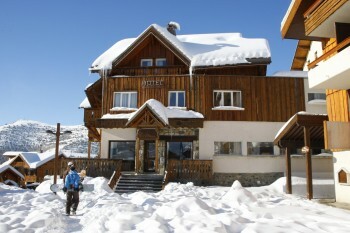 It is a high altitude resort at 1860m and skis up to 3330m. It is also glacial, meaning snow is very reliable indeed. However, due to its southerly location, it does tend to lose its snow a little quicker at the end of the season than its northern counterparts. 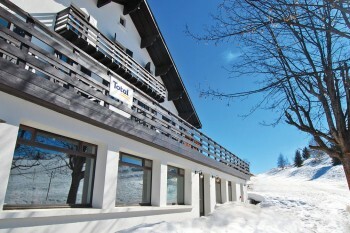 The resort is purpose-built, and whilst it will never win a beauty contest it is tastefully done, especially the Altiport area, a small hamlet of chalets on the piste above the Bergers area of the resort. 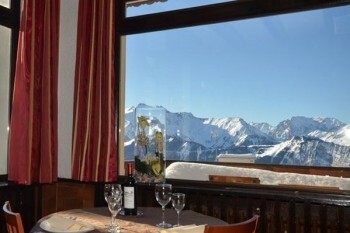 Alpe d’Huez is a vibrant resort with plenty going on for all ages, not just for those looking for nightlife. One thing about the resort we love is the fact that so many activities are included as part of the lift pass; a choice of swimming pools, state-of-the-art sports centre and an outdoor ice rink to name but a few. 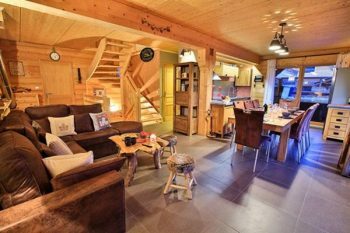 This makes Alpe d’Huez a perfect choice for skiers with kids who have leftover energy to burn after the skiing is done for the day. Combine that with a ski area that could have been designed specifically for a family, and you can see why Alpe d’Huez works so well. That said, Alpe d’Huez does offer both a good night out and good après-ski too, as well as a great selection of more difficult runs, off piste possibilities and snow parks too. Alpe d’Huez really does have most angles covered. 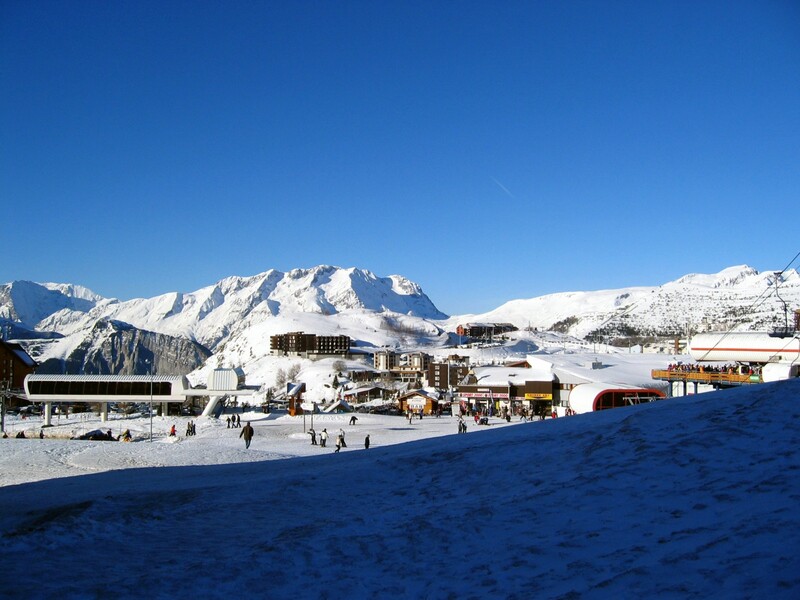 Alpe d’Huez is a great ski area in its own right although serious skiers looking for a vast ski area may find it a touch limited. Fear not though, you can jump on the bus (or even a helicopter!) and cross the valley to Les Deux Alpes if you do want to explore elsewhere. Les Deux Alpes is actually included on the lift pass so it won’t cost any more (transport excluded) to do this. The ski area itself is very easy to explain; the higher up you go, the more difficult it becomes. In and around resort level are the nursery slopes, then the blues, reds and finally a decent selection of black runs too. So many pistes for beginners – in fact, we think Alpe d’Huez is one of the top three areas in which to learn in France. There is a huge amount of easy wide-open greens and then blues on which to progress. 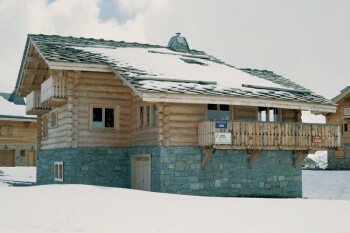 The area above the Bergers ski school meeting point is the best, with lots of great slopes all serviced by quick lifts. 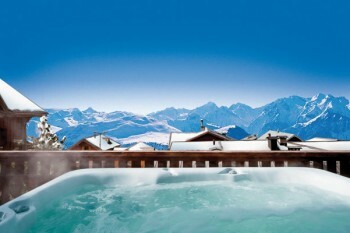 You really won’t find many better places on which to start skiing than here. Alpe d’Huez is a great choice for intermediate skiers, with lots of reds and blues and even a few blacks if you feel up to it! 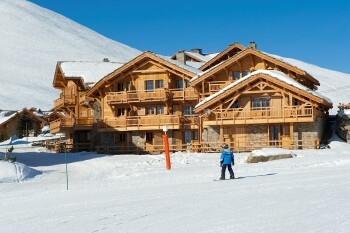 We love the runs down to the satellite resorts, especially down to Oz en Oisans. It does get a bit slushy at times but catch this run in the right conditions and you’ll have a ball. We also recommend heading over to the Auris En Oisans side of the area for half a day via what’s become known locally as the ‘Scare Chair’ which first of all goes down into a valley before ascending on the other side. 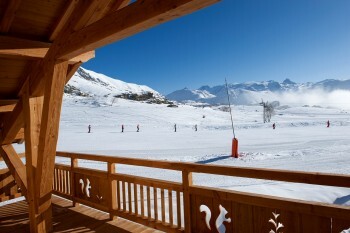 Auris has a good selection of reds and blues; all the pistes are quite similar but they tend to be quieter. 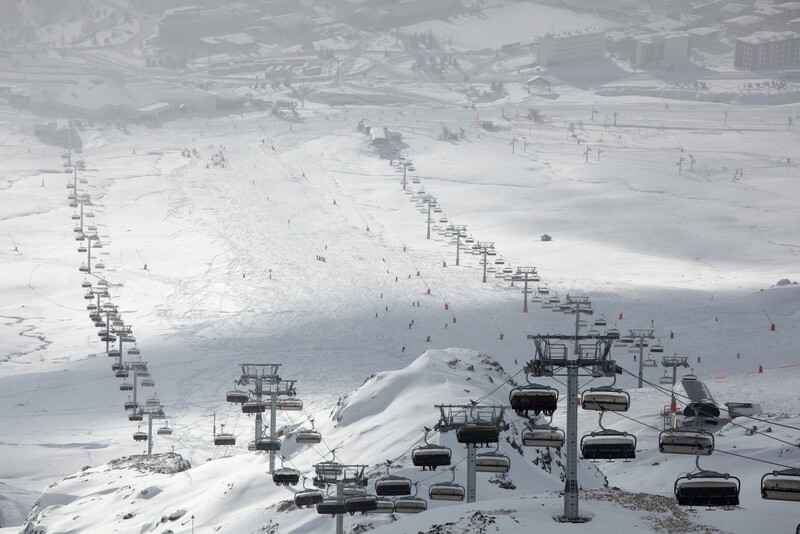 There are two pistes in the resort that experts flock to; La Sarenne (a 21km black run, claimed to be the longest in Europe) and Le Tunnel, one of the most demanding pistes in France. There are some very good off piste sectors to explore. Remember to book a guide though, as Alpe d’Huez does have a reputation as being difficult to navigate away from pistes if you don’t know the area. Make sure your insurance covers you too. One of the first places your guide will take you is straight up to the Pic Blanc summit, from which you can take your pick of descents. This is steep and seriously technical skiing so do make sure you are up to it before taking the plunge. 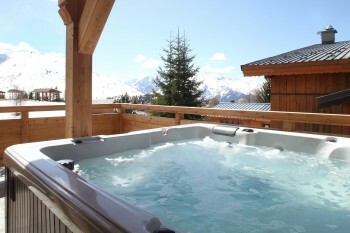 Alpe d’Huez is a good choice for those looking for a lively holiday. 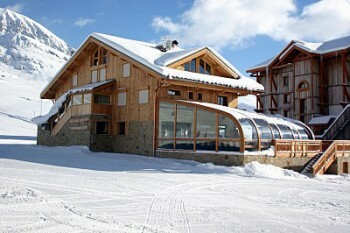 The resort used to really miss an on-hill watering hole, but that has been rectified with the recent addition of a Folie Douce which has become the liveliest spot for a bit of après action. Loud music and loud costumes, best enjoyed with a couple of beers or glasses of rosé! The run home is quite long to make sure you don’t over-do it. 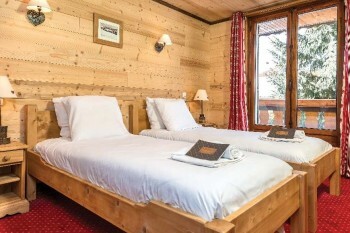 In terms of nightlife, Alpe d’Huez is very lively indeed. We like the Pacific Bar for a quiet drink or catching the match before heading off to find something a touch livelier. Try the Underground Bar, Smithys, or O’Sharkeys for a bit more action before piling into Igloo to party till the wee hours. 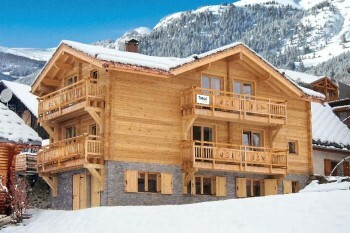 A ski to the door chalet sleeping 16-18 guests. 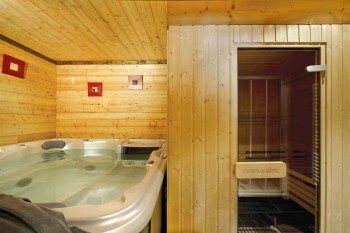 A popular and high quality chalet for 16 guests in a ski to the door location with an outdoor hot tub. 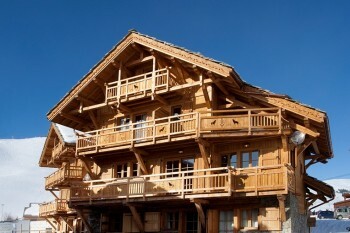 A high quality chalet in a convenient location. 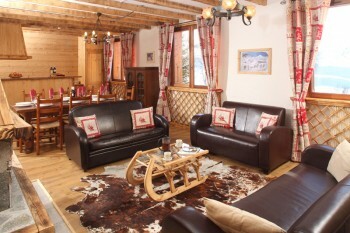 A comfortable chalet apartment located close to the beginner slopes.